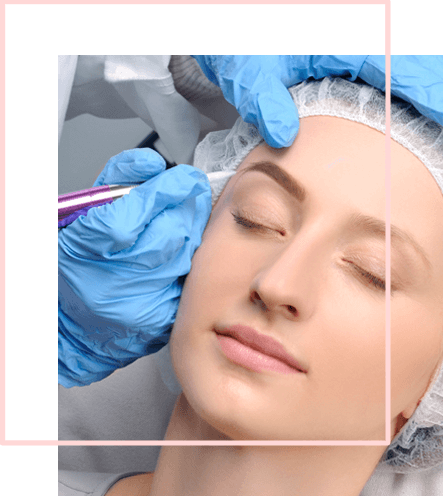 THREAD was built on the premise that high-quality threading and waxing services should be available in a clean, beautifully designed salon at affordable prices. 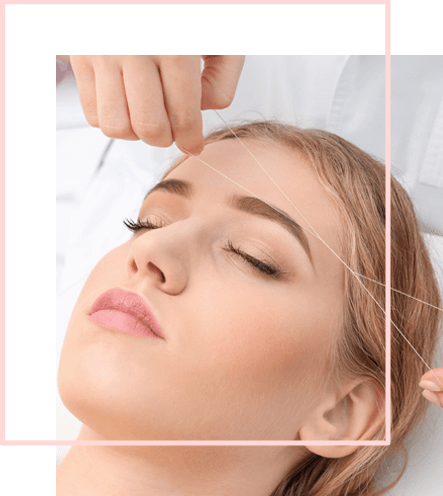 Threading is a hair removal technique that has been practiced for centuries. Facial hair is removed swiftly yet meticulously from the most delicate areas of the face, including the eyebrows, upper lip and sideburns, by knotting thread to grab and pull hair out by the root. It is the best alternative to waxing and tweezing, especially for sensitive skin. Unlike waxing, threading does not remove a layer of skin during the process, which can leave the skin….. Relax in a clean, comfortable, private room every time you come to THREAD for one of our many body waxing services. We offer leg, arm, underarm, shoulder, back, chest and stomach waxing. Before having any of these areas waxed, don’t shave forat least a week to 10 days (or longer). If you’re unsure whether your hair is long enough to be waxed, stop by and we can give you a patch test to determine if you are ready or how much longer you should wait. massage. 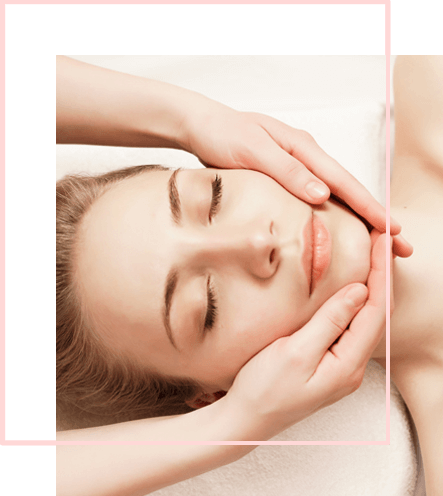 Whether it’s on your lunch hour or while you’re running errands, you can duck in for a 30-minute express facial before getting back to your busy schedule….. Going to a special event? Come to THREAD for Special Occasion Lashes to achieve a beautiful, sophisticated look. Choose short or medium lashes for an enhanced natural look or long lashes for a more dramatic look. Our specialist applies individual lashes to your natural lashes with subtle black adhesive. We suggest that you come in on the day of your event. 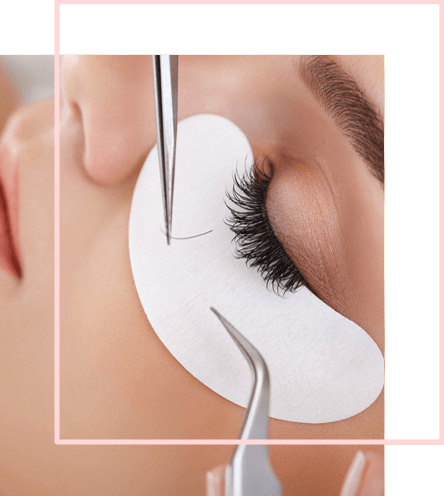 Special Occasion Lashes are designed to last for a few days to a week…..
find it a little annoying — though you might not feel all the marks, some could feel like scratches. For close to 15 years THREAD has been known for high-quality threading and waxing services at affordable prices in clean, comfortable and beautifully designed salons. Because we know guys also like well-groomed, defined brows and smooth bodies, THREAD created a specialized list of services for men. Our aestheticians can reshape or trim bushy brows, separate a unibrow, and provide several body waxing options. THREAD does more than hair removal: get a facial, eyelash extensions, temporary henna tattoos and microblading. At THREAD, we are known for our friendliness, professionalism and, above all, our commitment to providing the best service possible to our clients. When you come to THREAD you will always leave feeling clean and ready to face the world again. NIce place, very clean. The ladies there are nice. The waiting time for those without appointments isn’t much. Only went to do my eyebrows, so i can’t speak for the other services they offer. I was satisfied with my service. Would recommend it. I have only been here for the Brazilian wax, and i absolutely love it!! I went here to see Bindu b/c of previous reviews that recommended her, and i am so glad that I did! I absolutely love her patience and thoroughness. Recently got my eyebrows threaded here by Meena. Great customers service and reasonable price. (Eyebrow were $10) Quick and through. Asked for a cleaning and that’s what I got. Will definitely go here again. Been going here my eyebrows for over four years. I actually recently moved to DC and still try to get mine done when I visit NYC. They’re so reasonably priced, clean, staff is friendly, quick, and they listen to your eyebrow shape requests and respect the natural growth pattern. This place is consistent. Only place i’ll go to for eyebrow threading. I don’t even live close by but to me. It’s worth the trip. My go-to place in Murray Hill. Skilled in threading, shaping, waxing. Clean and friendly ambience.